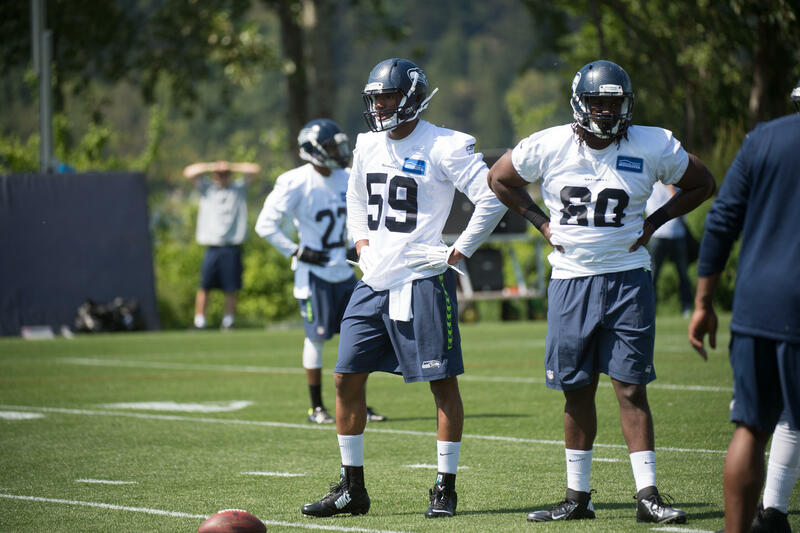 The Seahawks have until 1pm Tuesday to trim their roster from 90 players to 75 players. Some teams have already started to announce their first round of cuts, wasting no time getting their rosters down to the required number for their fourth preseason game on Thursday. After almost a month of training camp and three preseason games, here are the 15 players I believe will be cut and will not be with the team when we play the Oakland Raiders on Thursday night. Once the Seahawks have announced their first round of roster cuts I will hop back on with this very list updated and graded with my accuracy. I will also provide my thoughts on the players that were cut, including reactions to any players that were surprisingly released. Go Hawks! Ladies and gentlemen, we have our team. For week one at least. The Seahawks and the rest of the teams in the NFL had until 3pm pacific time Saturday to shrink their rosters down to 53 players. 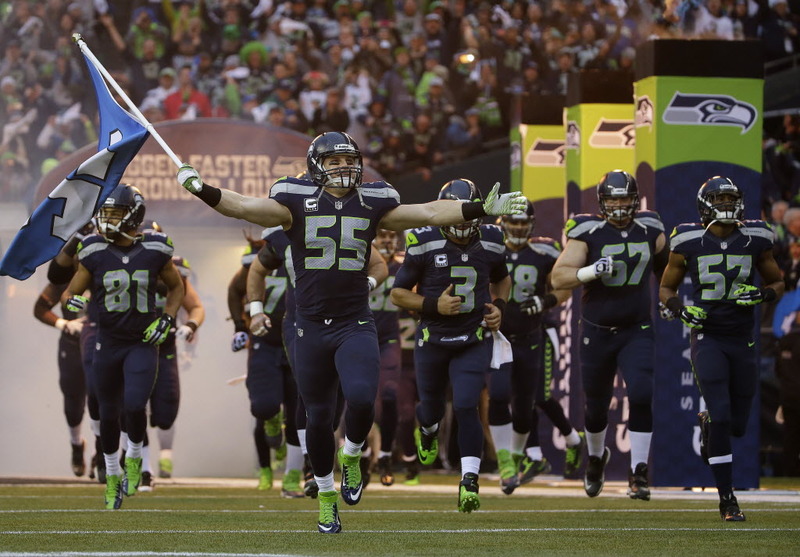 The Seahawks waived 18 players, terminated the contracts of 4 others and also made one trade. Waived: Phil Bates (WR), Michael Brooks (DT), Dewayne Cherrington (DT), Arceto Clark (WR), Darren Fells (TE), Winston Guy (S), Chris Harper (WR), Cooper Helfet (TE), Jaye Howard (DT), Rishaw Johnson (OG), Sean McGrath (TE), Ron Parker (CB), Ty Powell (LB), Ryan Seymour (OG), DeShawn Shead (S), Sealver Siliga (DT), Jared Smith (OG), Bryan Walters (WR). Contracts Terminated: Clinton McDonald (DT), Brady Quinn (QB), Michael Robinson (FB), Antoine Winfield (CB). Trade: The Seahawks traded a future conditional draft pick to the Jacksonville Jaguars for defensive tackle D’Anthony Smith. The Seahawks also moved defensive end Chris Clemons from the physically unable to perform list to the active roster. Some Brief Thoughts: The move that makes the least sense to me is releasing fullback Michael Robinson. I understand that Robinson was due make a base salary of $2.5 million dollars in 2013 which would qualify him as one of the highest paid fullbacks in the NFL. By cutting Robinson, the Seahawks reportedly save $1 million of cap space this season. Having said this, the Seahawks are in “win now” mode and some think this season carries a “super bowl or bust” label. Robinson was a pro bowler two years ago and a pro bowl alternate last season. He is definitely the best option at fullback of players available to the Seahawks. 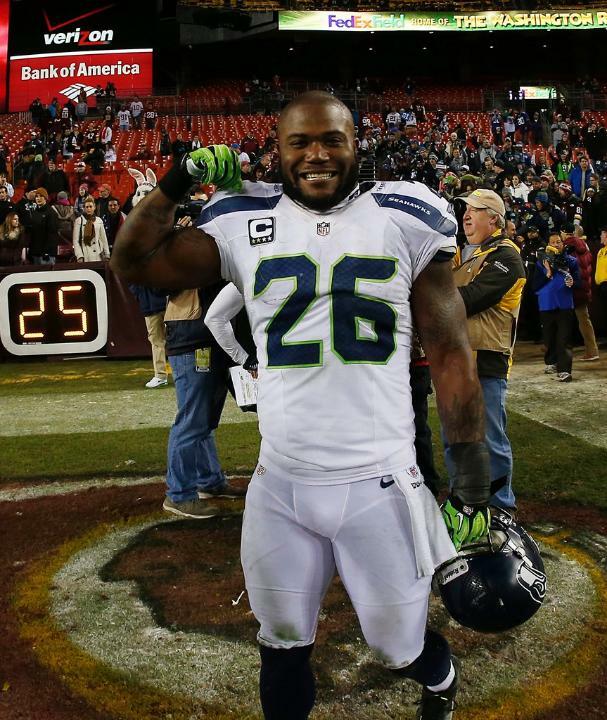 By releasing Robinson, I believe you are weakening a very valuable position to Russell Wilson and Marshawn Lynch. 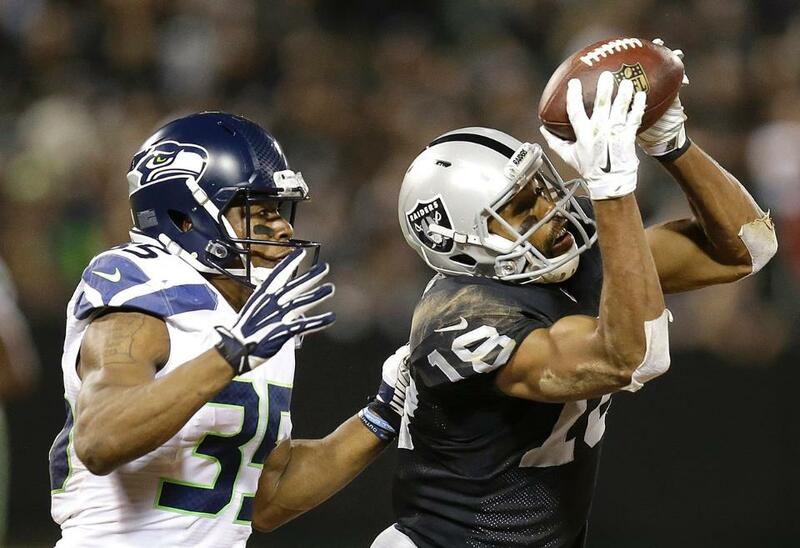 I am holding out hope that no other team will sign Robinson for the money he was due to make and he will sign a new contract to come back to Seattle. Of the players that were waived, three stick out in my mind; Winston Guy, Cooper Helfet, and Sean McGrath. Guy seemed to come on strong during the playoffs last season, playing in a limited role as a rookie. His spared play during the preseason could mean that the Seahawks coaching staff thinks Chris Maragos, Byron Maxwell, and Jeron Johnson showed enough to convince the front office that they can add great depth to the secondary by themselves. I would not be surprised however if Guy is retained to the practice squad if he clears waivers. The cuts of Helfet and McGrath together make me scratch my head. The Seahawks now only have two tight ends on the active roster (Zach Miller and Luke Willson) and I was certain one of these players would make the final roster. One of these guys will make the practice squad. It just makes sense. The depth at tight end is too weak not to carry one on the practice squad. I am sad to see that Antoine Winfield was cut but at the same time I am excited. Winfield’s release tells me the Seahawks are confident in the young talent they have to fill Winfield’s shoes. I am excited to see Brady Quinn cut. He was very unimpressive throughout training camp and the preseason. Keeping Quinn would have been a wasted roster spot. Maybe he’ll get a chance somewhere else (are you listening Bills and Jets fans?). 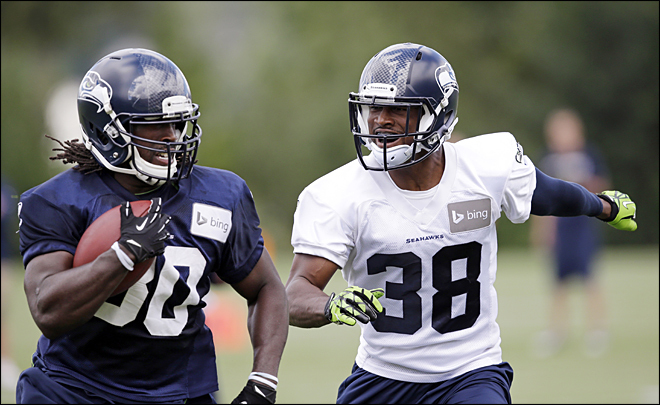 My Practice Squad: The Seahawks now have until the end of the weekend to fill their 8-man practice squad. Using only the players we waived today here are the 8 players I think the Seahawks should retain: Phil Bates, Winston Guy, Chris Harper, Jaye Howard, Rishaw Johnson, Ron Parker, Ryan Seymour, Jared Smith.